Don't have time to write much, but this is a splendid and fantastic picture. Thank you, NASA, ESA and Hubble! Thank you, Rogelio Bernal Andreo! Nice picture. The first question that pops into my mind is Abell 370 so named because there are 370 individual galaxies in it? Doing a google search I find there is also an Abell 2218 galaxy cluster. Presumably there are 2,218 galaxies in it? No. Looking up Abell catalog shows that location on the sky dictiated his numbering scheme. In the catalog as originally published the clusters were listed in increasing order of right ascension. Equatorial coordinates (right ascension and declination) were given for the equinox of 1855 (the epoch of the Bonner Durchmusterung) and galactic coordinates for 1900. Wow: galaxies all over the place! I'd be hard pressed to tell some of the lensed ones, except for the stretched out ones! Either way; I couldn't began to count them all! Great APOD! What an astounding and probably the finest example of lensing I have seen.The clarity of those distant galaxies!!! Anyone have an idea as to why we cannot post to the apods at times? 2 days ago I could not post...not the first time this has happened.My question was about the twin jets emenating from the core of the mentioned galaxy(2 apods ago).It was mentioned that the jets run the "length" of the galaxy.I was wondering if the jets passed through the arms would the jets negate any chance of life on any planets in it's path? The name comes from the fact that it is the 370th galaxy cluster to be catalogued by George Abell in his catalogue of galaxy clusters. To me this image is like the galaxy equivalent of a star trail photo. The Abell catalog of rich clusters of galaxies is an all-sky catalog of 4,073 rich galaxy clusters of nominal redshift z ≤ 0.2. This catalog supplements a revision of George O. Abell's original "Northern Survey" of 1958, which had only 2,712 clusters, with a further 1,361 clusters – the "Southern Survey" of 1989, published after Abell's death by co-authors Harold G. Corwin and Ronald P. Olowin from those parts of the south celestial hemisphere that had been omitted from the earlier survey. Does anyone know of an on-line article that expains how they manipulate the arcs so they can tell what they are? 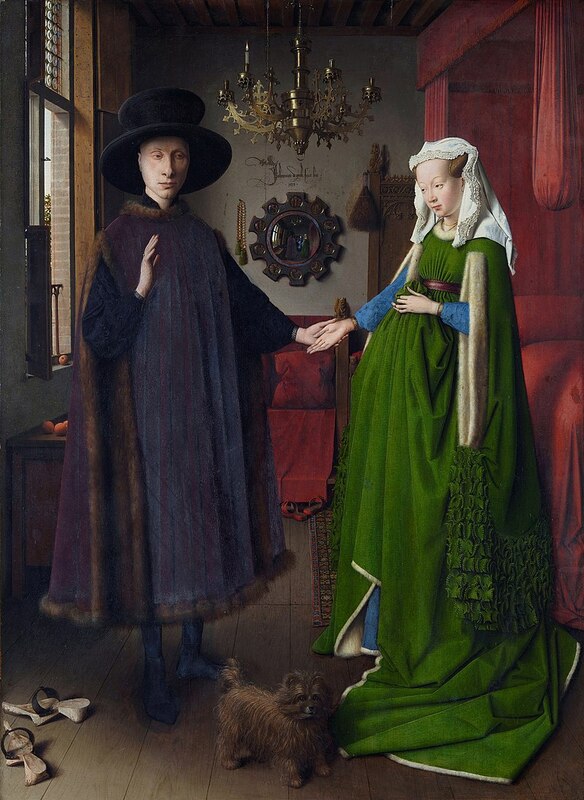 <<The Arnolfini Portrait (or The Arnolfini Wedding, The Arnolfini Marriage, the Portrait of Giovanni Arnolfini and his Wife, or other titles) is a 1434 oil painting on oak panel by the Early Netherlandish painter Jan van Eyck. It forms a full-length double portrait, believed to depict the Italian merchant Giovanni di Nicolao Arnolfini and his wife, presumably in their home in the Flemish city of Bruges. It is considered one of the most original and complex paintings in Western art, because of its beauty, complex iconography, geometric orthogonal perspective, and expansion of the picture space with the use of a mirror. The portrait has been considered by Erwin Panofsky and some other art historians as a unique form of marriage contract, recorded as a painting. Signed and dated by van Eyck in 1434, it is, with the Ghent Altarpiece by the same artist and his brother Hubert, the oldest very famous panel painting to have been executed in oils rather than in tempera. The small medallions set into the frame of the convex mirror at the back of the room show tiny scenes from the Passion of Christ and may represent God's promise of salvation for the figures reflected on the mirror's convex surface. The mirror itself may represent the eye of God observing the vows of the wedding. The mirror reflects two figures in the doorway, one of whom may be the painter himself. The little dog symbolizes fidelity (fido), loyalty, or can be seen as an emblem of lust, signifying the couple's desire to have a child. Unlike the couple, he looks out to meet the gaze of the viewer. Well, that painting is as amazing as the APOD. How are there no brush strokes at all? Did he use egg to vanquish them? How long did it take him to paint this? How big is the painting? How big is the painting? There is a galaxy not far from the center of the image at 1 o'clock that resembles a ring galaxy only it has a bright center and appears to be barred. However, the arms seem to make a ring instead of spiral arms. I find its appearance unique. Does it fit into any certain classification of galaxy? Each individual galaxy should have its own unique identifying spectra/red shift. If 2 to 4 distorted galactic images have the same spectra/red shift then they represent a single lens distorted galaxy. No ideas for my above question? Sorry I did not post on the apod of 2 days ago. 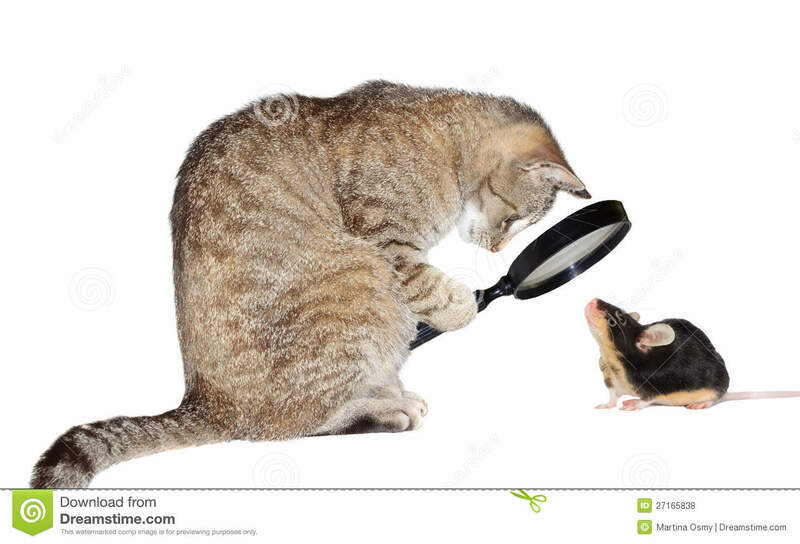 I did try.Not sure why my posts don't finish loading.It is a very interesting question! Isn't that what science is all about? http://asterisk.apod.com/viewtopic.php?f=9&t=39271 ...which you can do at anytime. You wish to know if the M106 jets are life threatening to solar systems tens of light years distant in its path. While not being an expert on "molecular clous" my guess is that such a distant (Earth is 8.0 kpc from galactic center) jet would not pose any additional threat to life. The Earth is, itself, bombarded both by high energy cosmic rays & by flares from a very near star and life persists. Soft X-rays are easily absorbed in air; the attenuation length of 600 eV X-rays in water is less than 1 micrometer. Thanks Art....as to posting it in the pertinent thread..I was having problems posting....I was getting error messages.It has been happening often lately.I'm not sure if it is site oriented or not.Has anyone else had there reply just stop in it's tracks and not post? Again Thanks. There is also a place to report problems: Bugs? Problems? Report them here! As for posting about a specific APOD, go to the APOD in question (M106?) and click on the Discuss link below the image. Trying again; this has to do with yesterday's. I am having a great deal of trouble posting. To neufer, ty for providing the size of the painting. You have sent me on a journey re this painting, which I cannot believe I never knew about! "The Earth is, itself, bombarded both by high energy cosmic rays & by flares from a very near star and life persists." This area is not at all a strong point for me, but considering that everything in an almost but not quite 'closed system' may be a contributor to life in that system, it follows that cosmic rays/flares may actually have been necessary for the spark of life to initiate. These 2 things make for ionization, which is a chemical change in the atmosphere, and life is chemistry. So perhaps the jets in that galaxy are actually contributing (even catalytic) nurturers!